While US regulators appear to prefer a "balanced" approach to controlling the cyrptocurency space, and Fed officials "are not worried about Bitcoin," it appears the new head of the so-called "central-banks' central-bank" is most definitely concerned. 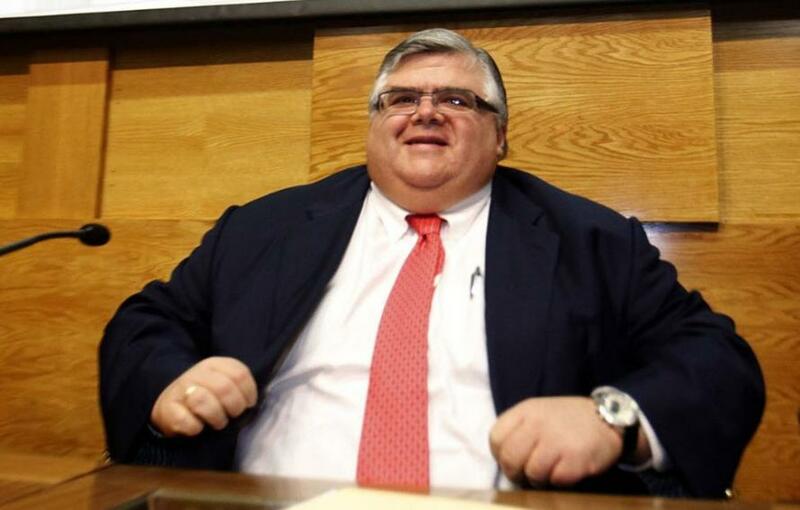 Bloomberg reports that in his first major public speech as head of the Bank for International Settlements, Agustin Carstens argued that central banks -- along with finance ministries, tax offices and financial market regulators -- should police the "digital frontier." He said they must ensure a level playing field and functioning payment systems, and safeguard the “real value” of money. “Bitcoin is not functional as a means of payment, but it relies on the oxygen provided by the connection to standard means of payments and trading apps that link users to conventional bank accounts,” Carstens said in Frankfurt on Tuesday. “If authorities do not act pre-emptively, cryptocurrencies could become more interconnected with the main financial system and become a threat,” he said. “Most importantly, the meteoric rise of cryptocurrencies should not make us forget the important role central banks play as stewards of public trust..."